Our February reading will be worth the cold car! We will kick off with two seasoned authors, and then welcome student writers published in CROW: Compose, a Review of Writing, from YSU’s composition program. Wednesday February 3, 7:00, downtown at Suzie’s Dogs & Drafts, 32 N. Phelps St.
Free parking in the lot behind the Voinovich Building, corner of Hazel and Commerce. 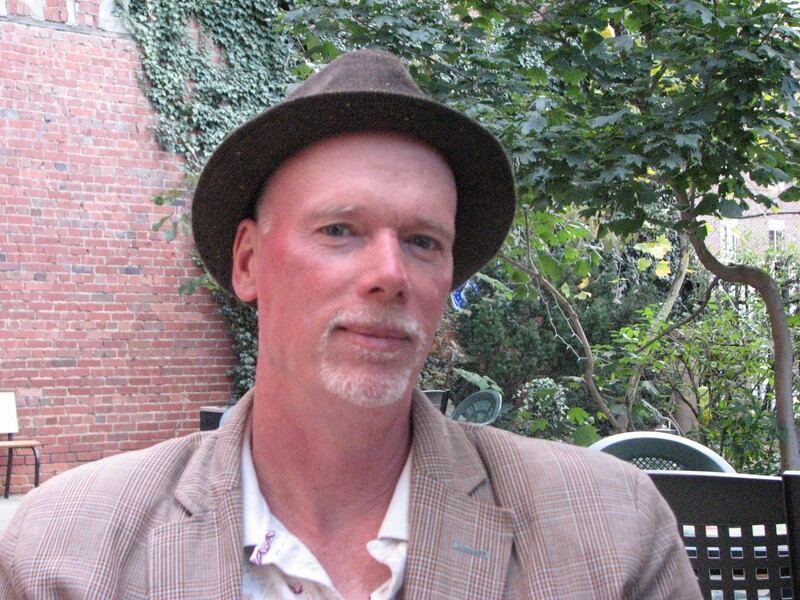 Philip Brady is a poet, essayist and editor. He will be reading from his latest book To Banquet with the Ethiopians: A Memoir of Life Before the Alphabet (Broadstone, 2015). He has published three collections of poems, Fathom (WordTech Press, 2007), Weal (Ashland, 2000), and Forged Correspondences (New Myths, 1996), which was chosen for Ploughshares “Editor’s Shelf” by Maxine Kumin. He has also published a memoir, To Prove My Blood: A Tale of Emigrations & the Afterlife (Ashland, 2003). His poetry and fiction have appeared in over fifty journals in the United States and Ireland, including: The Literary Review, Hotel Amerika, The American Literary Review, The Graham House Review, The Belfast Literary Supplement, and Poetry Review. Brady holds a Ph.D. from Binghamton University. He has taught at University College Cork in Ireland, as a Peace Corps Volunteer at the National University of Zaire, and in the Semester at Sea Program. Currently, he is a Distinguished Professor of English at Youngstown State University. He is also the co-founder and Executive Director for Etruscan Press, and he plays in the New-Celtic band, Brady’s Leap. Lynn Lurie is an attorney with an MA in international affairs and an MFA in writing. She is a graduate of Barnard College and Columbia University. She served as a Peace Corps volunteer in Ecuador and currently volunteers as a translator and administrator on medical trips to South America that provide surgery free of charge to children. She is also a mentor at Girls Write Now in New York City. Quick Kills is her second novel. Phil Brady & Lynn Lurie will be followed by student contributors of CROW, Compose: A Review of Writing, featuring essays from YSU’s English Composition program. Angela Messenger of the YSU Writing Center is the faculty adviser and publication editor. We welcome these students to the stage, to read their essays. 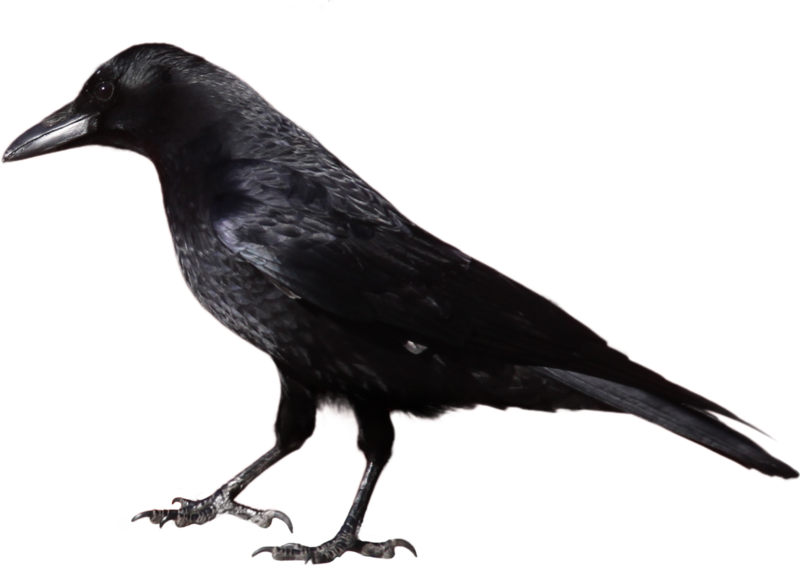 This entry was posted in Events and tagged A Review of Writing, CROW: Compose, Lit Youngstown, Lynn Lurie, mystery novel, Philip Brady, poetry, poetry reading, Youngstown, YSU student writers on January 13, 2016 by lityoungstown.